Our Fall 2013 sales lists for male and female alpacas are now online. Each season we review our herd to decide which alpacas to make available for sale. These decisions always require a lot of thought and discussion among the family as we take into account the genetics of everyone involved and how each alpacas fit into our farm’s breeding goals. 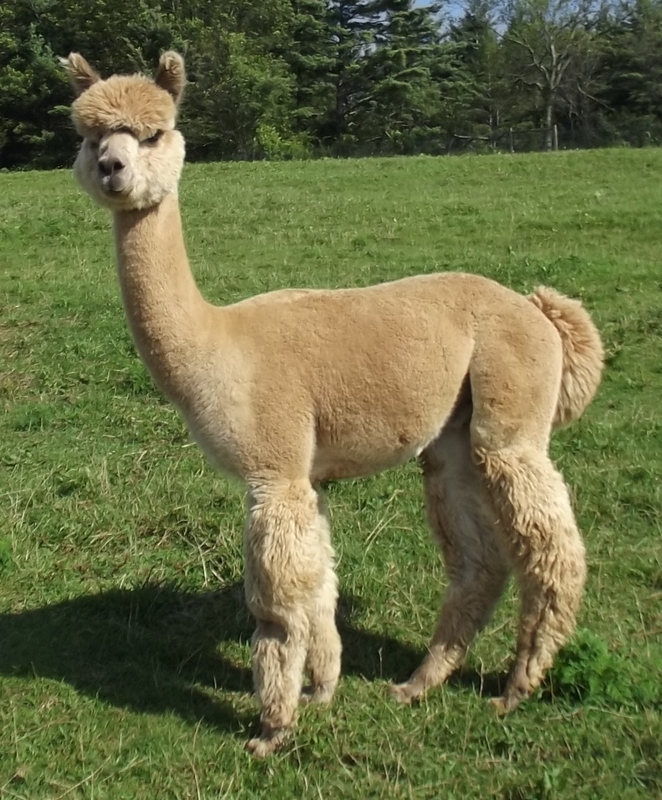 We also look at who has sold during the previous season, and make sure we not only maintain our genetic diversity, but have a very diverse group of alpacas available to offer for sale. This season we have some great girls bred to the brand new champion herdsires we added to our herd this year. All these girls have been bred for spring 2014 crias, though we are waiting on pregnancy tests to confirm. We have added some new faces to our female alpacas for sale, as well as some who are just coming off maternity leave. This group of girls offers an incredible selection of colors, bloodlines and great fiber. All of our pregnant girls sell with an additional breeding after they deliver, and those who are not currently pregnant sell with two breedings, making each girl her own three in one package. Right now we are offering Design Your Own Alpaca Package discounts when you purchase more than one female. Our group of young male alpacas for sale has also been revised and updated. We have a group of boys who possess some incredible fiber characteristics and genetics. Their ARI certificates and most recent fiber stats are online, but we can also discuss their and their parents’ fiber characteristics and EPDs to help you find the boys that will fit best with your breeding goals. 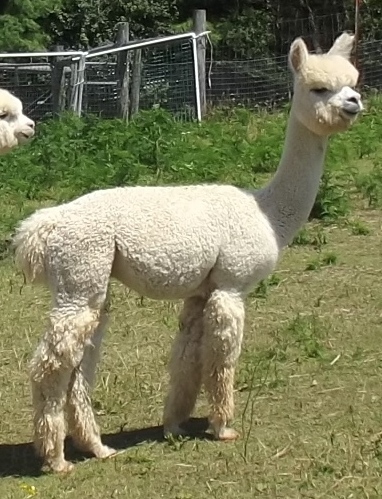 We can also help you find the right fiber alpaca if you are not wanting to raise alpacas, but would just like to have a couple to eat the grass and grow beautiful fleece. 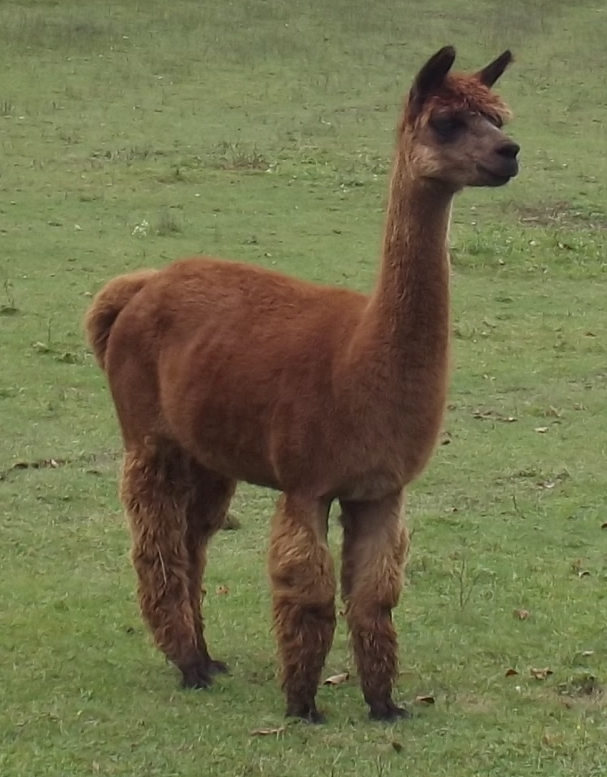 We offer discounts for the purchase of multiple alpacas, and enjoy working with people to help them create a package of alpacas that will best fit the goals they have for their farm. Contact us today to discuss any of these great alpacas, and schedule a visit to meet them.